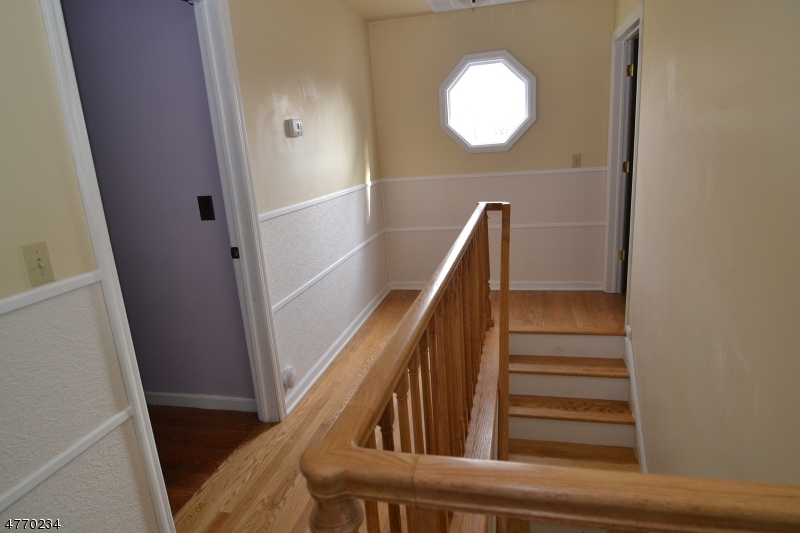 Formerly a Cape, in 2007, this home was masterfully transformed into a Colonial after the two story addition of a large, modern Kitchen & Master Bedroom Suite! 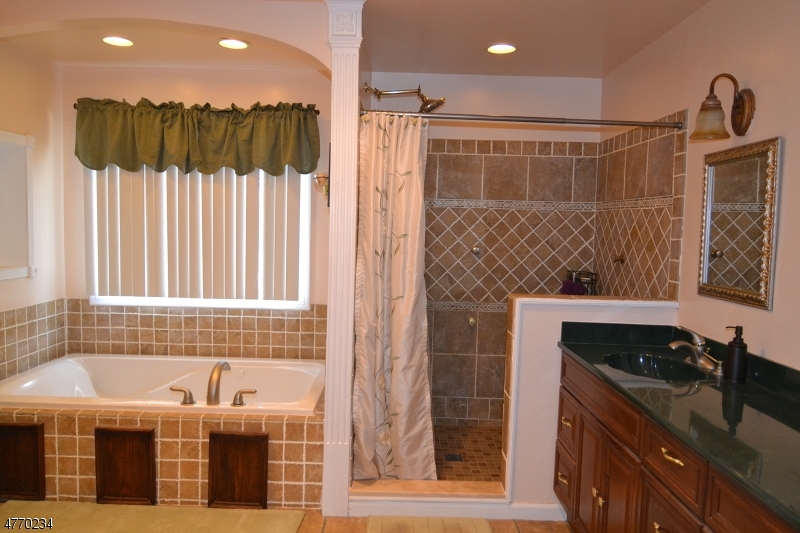 The Master Bedroom has a walk-in closet , fan/light fixture and a grand, gorgeous Ceramic Tile Master Bath w/jetted "spa" tub. 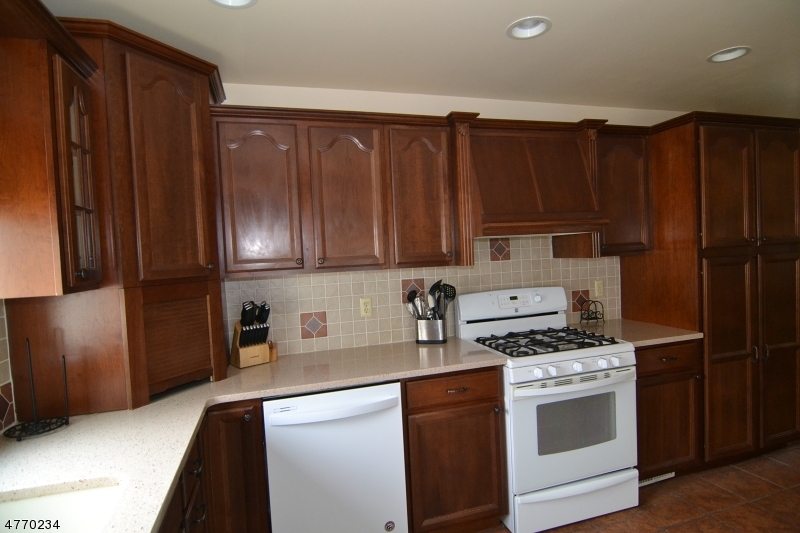 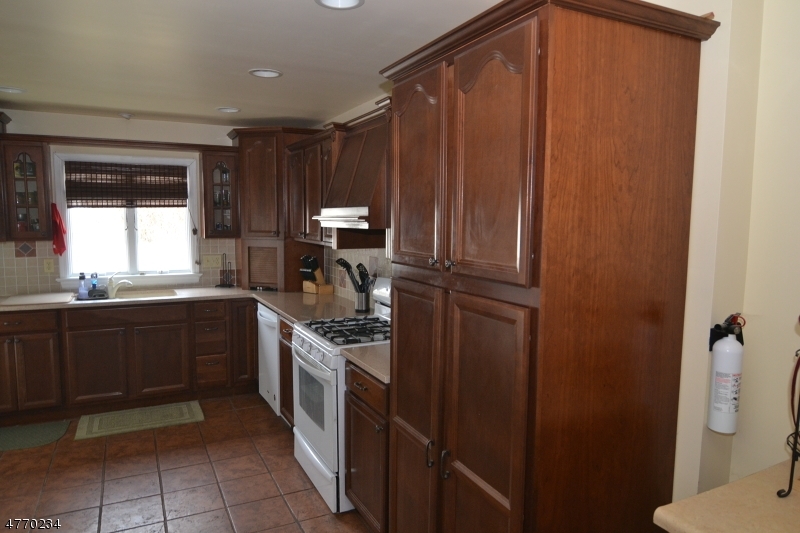 The huge Kitchen has loads of cabinets!The modern eat-in kitchen has also has a separate breakfast bar. 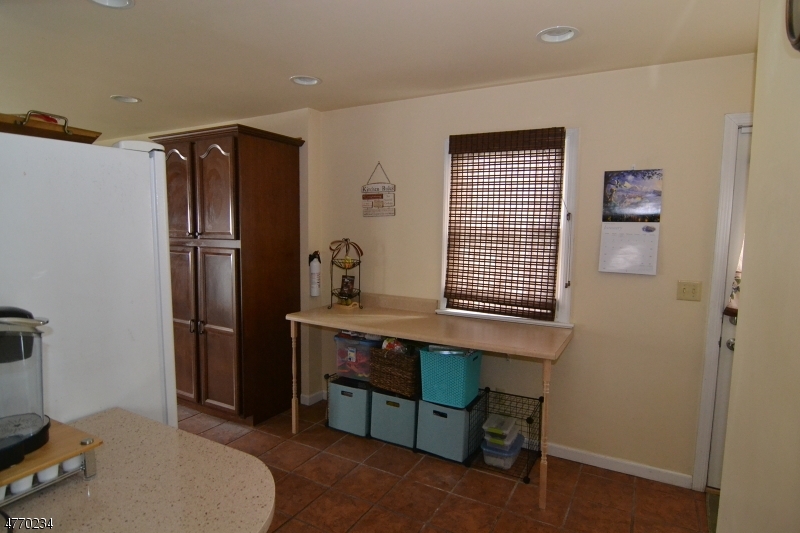 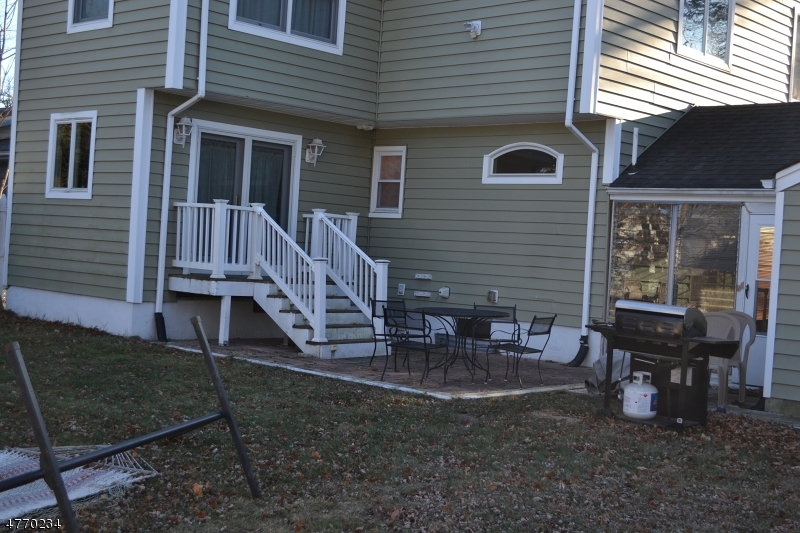 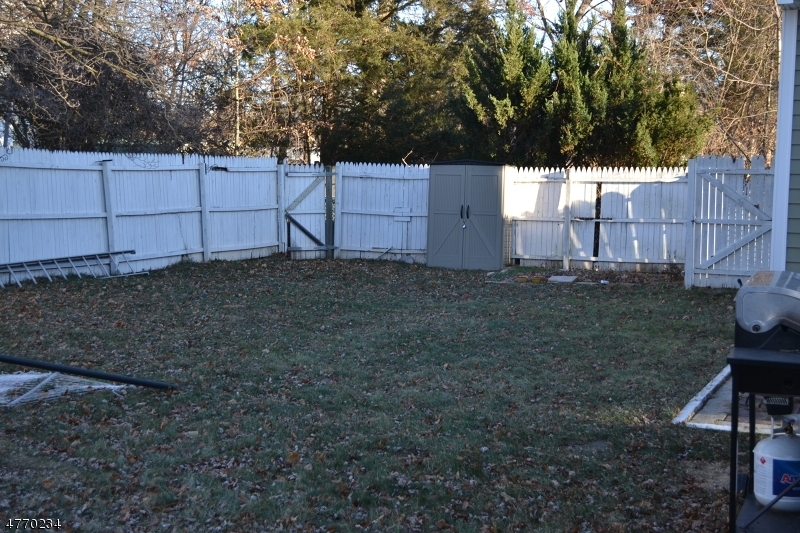 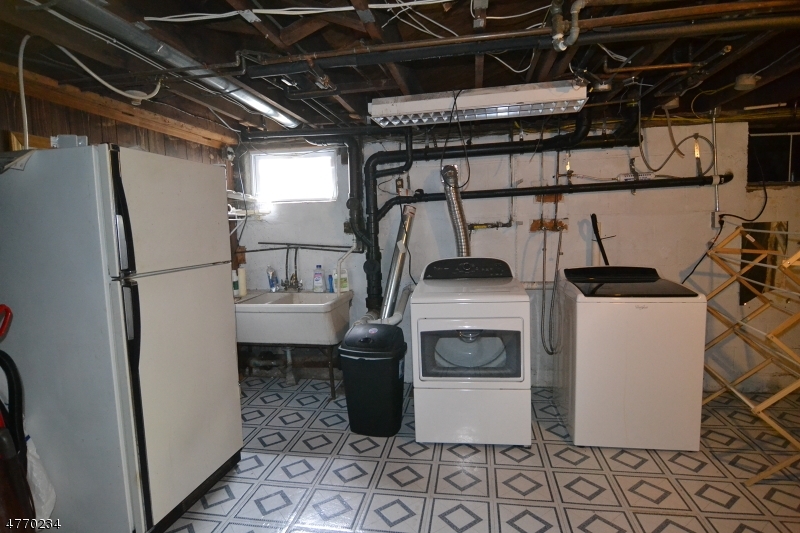 There are two refrigerators included, one in the basement. 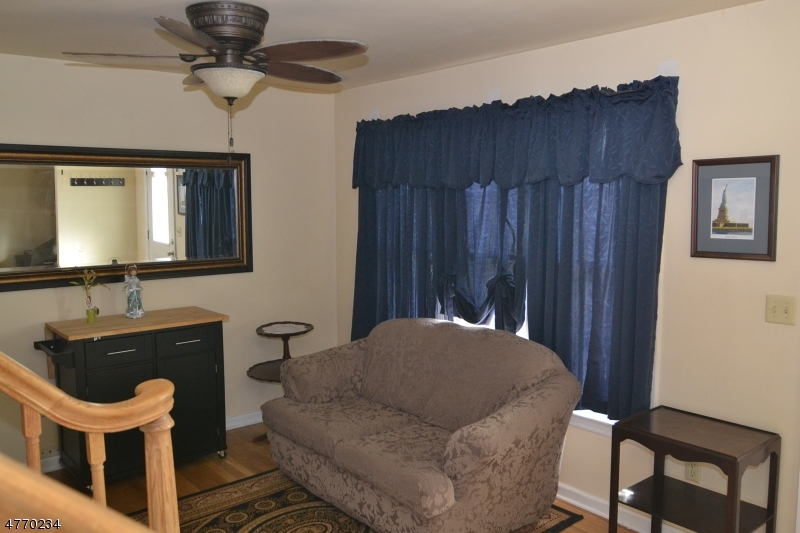 Original living room now serving as a Family Room. 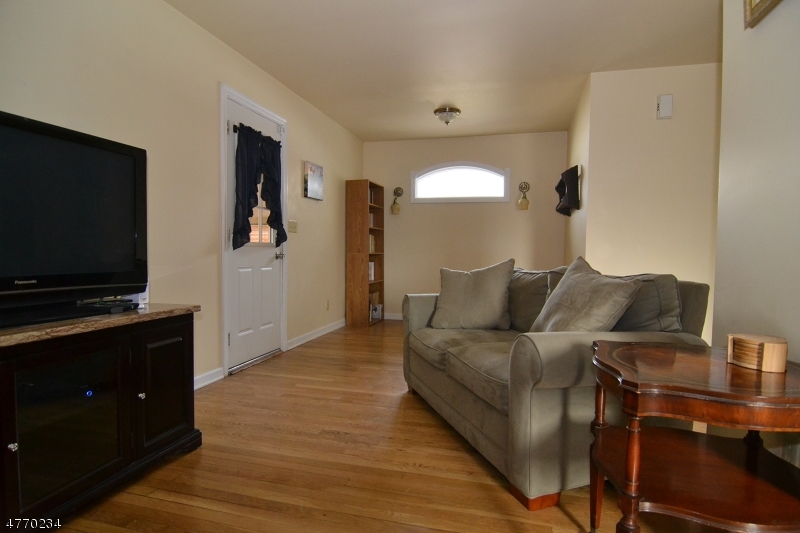 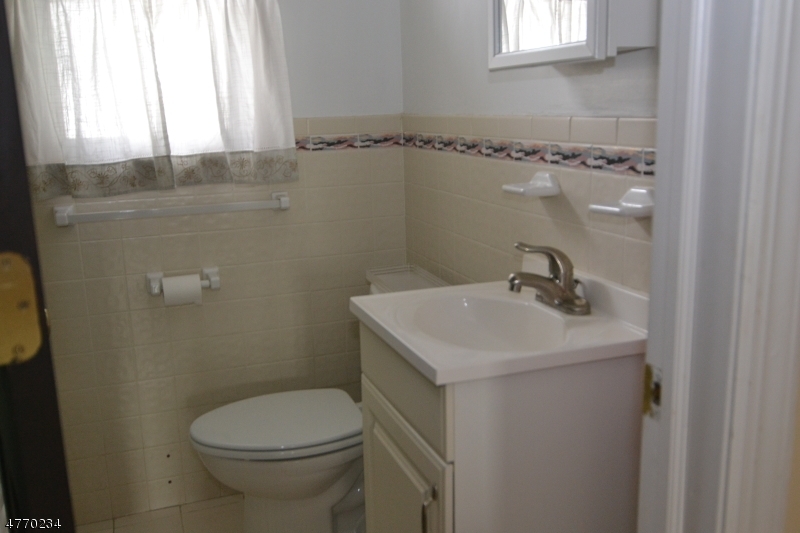 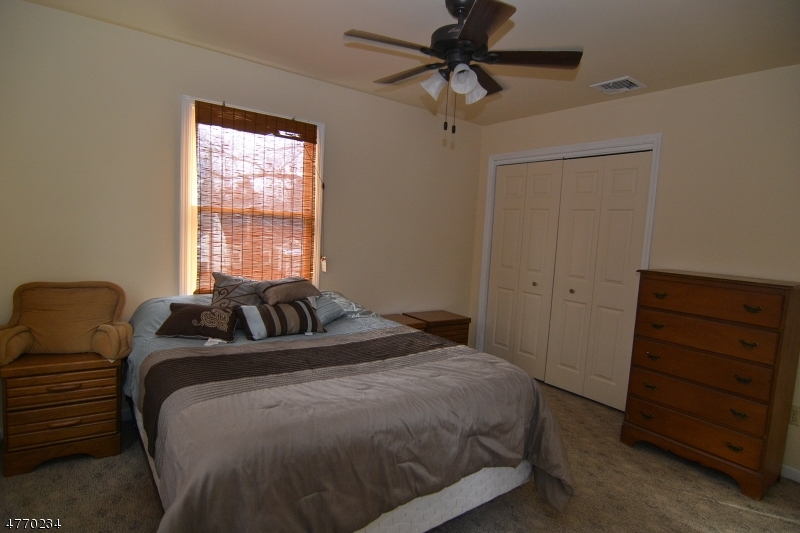 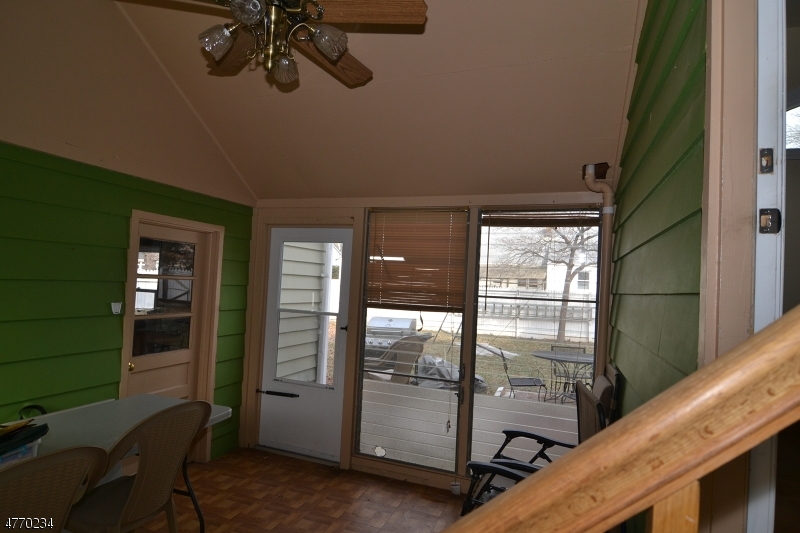 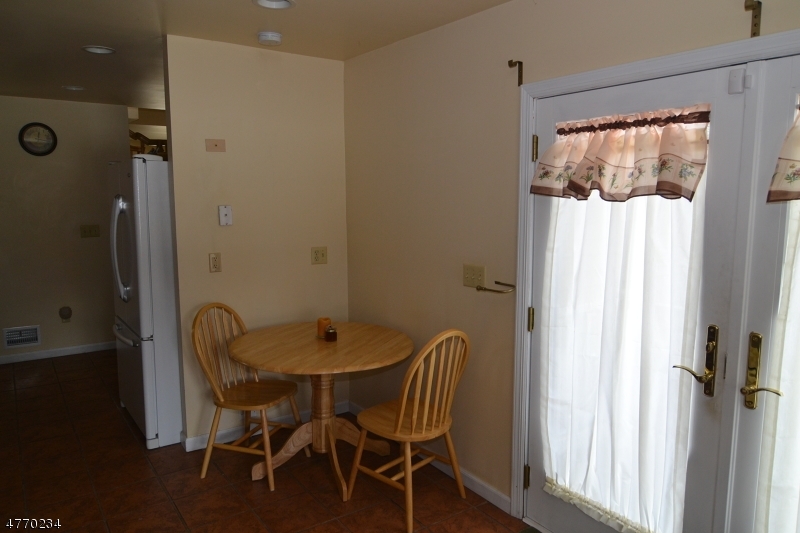 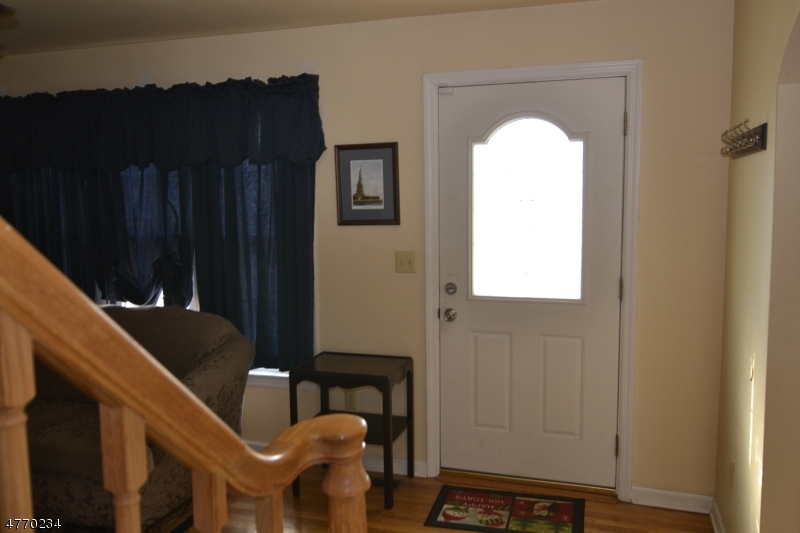 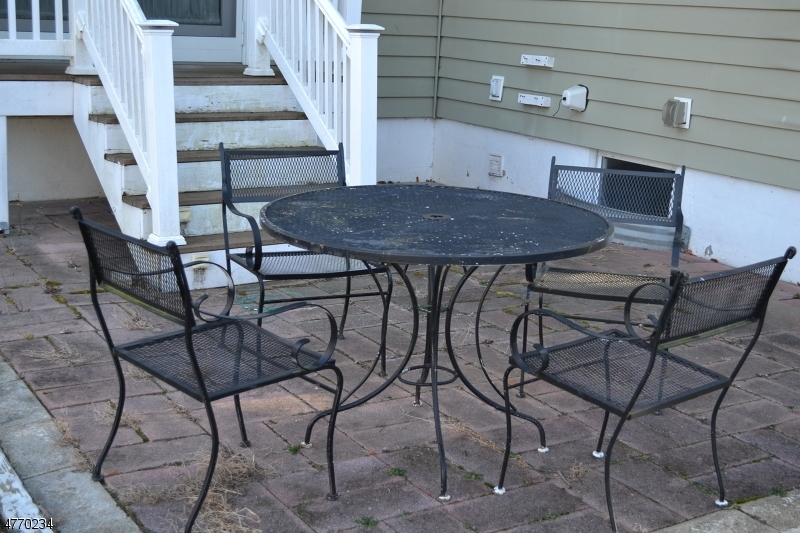 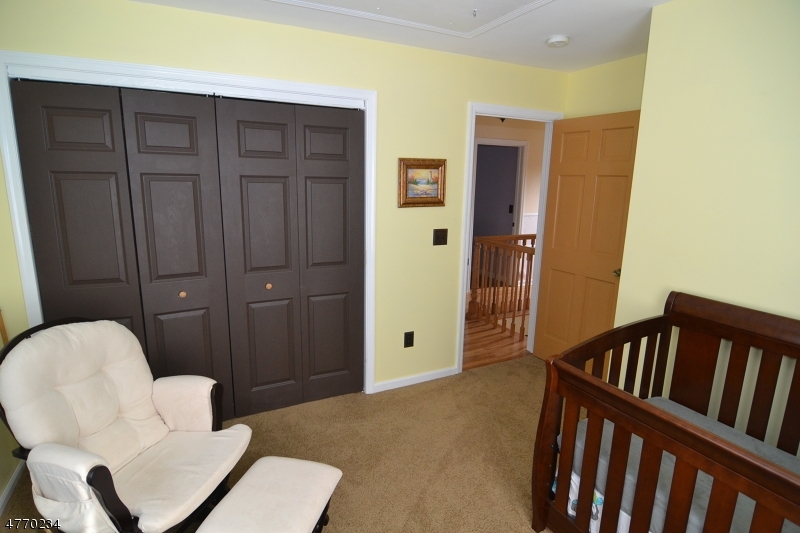 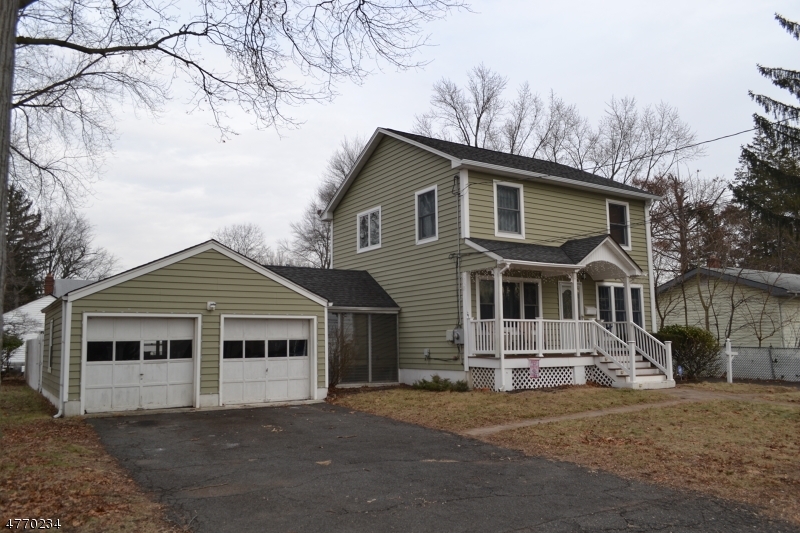 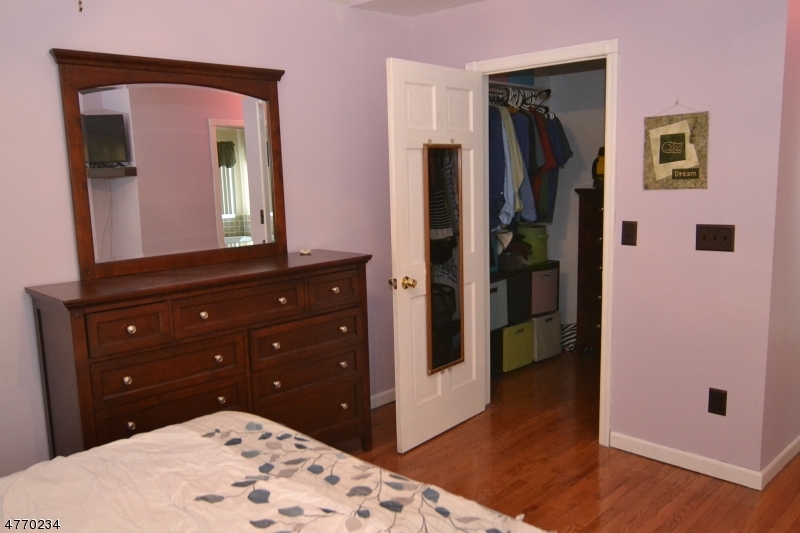 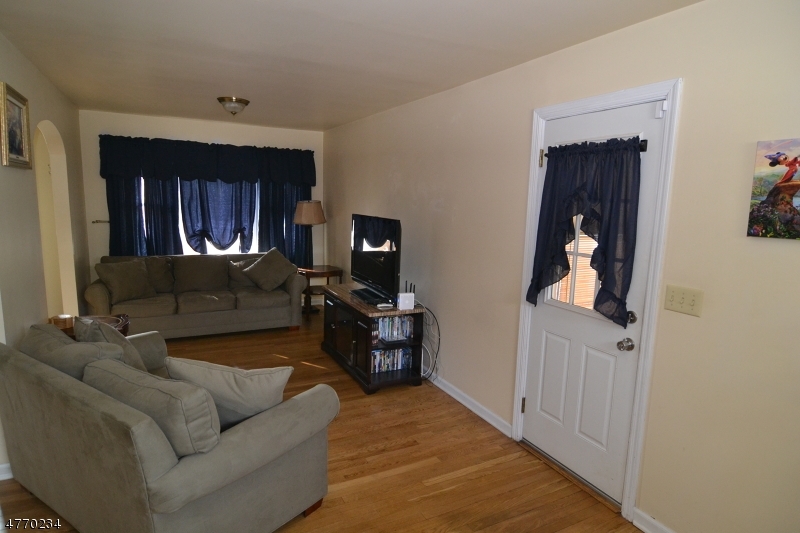 Attractive wood floors, throughout the house, bedrooms 2 & 3 are carpeted, the baby's room carpet is brand new! 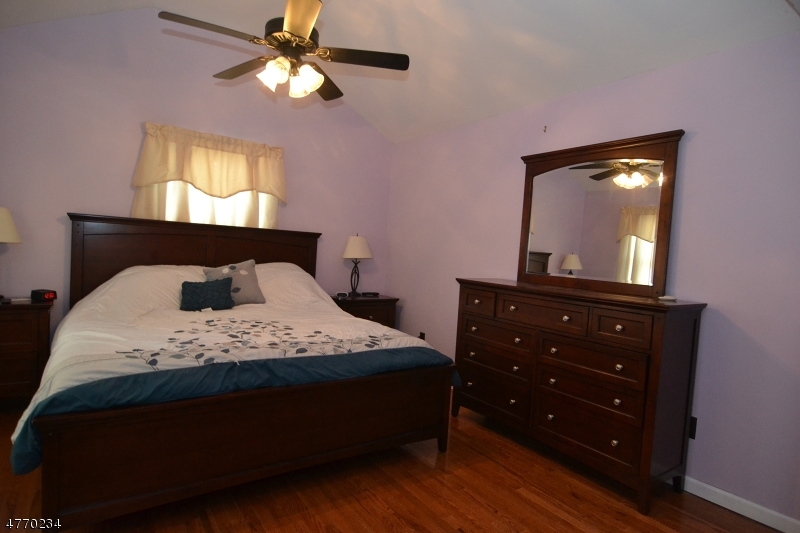 Fan/light fixtures are in one of the bedrooms and the Family Room. 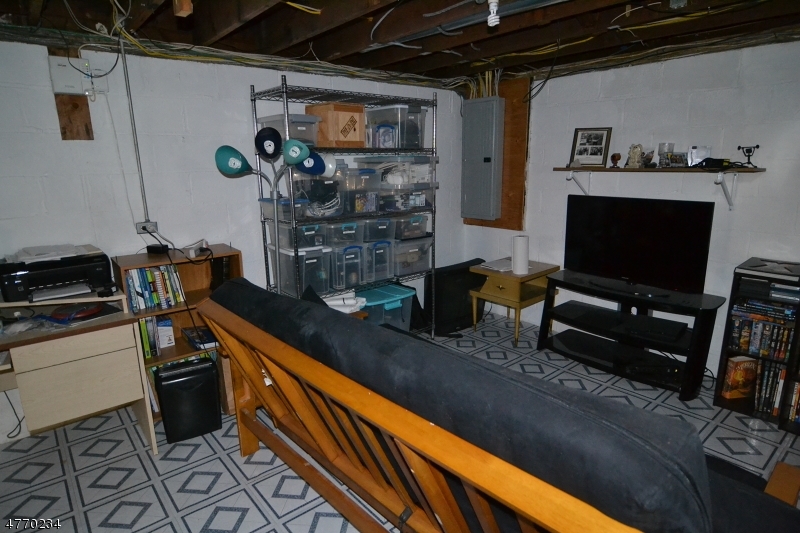 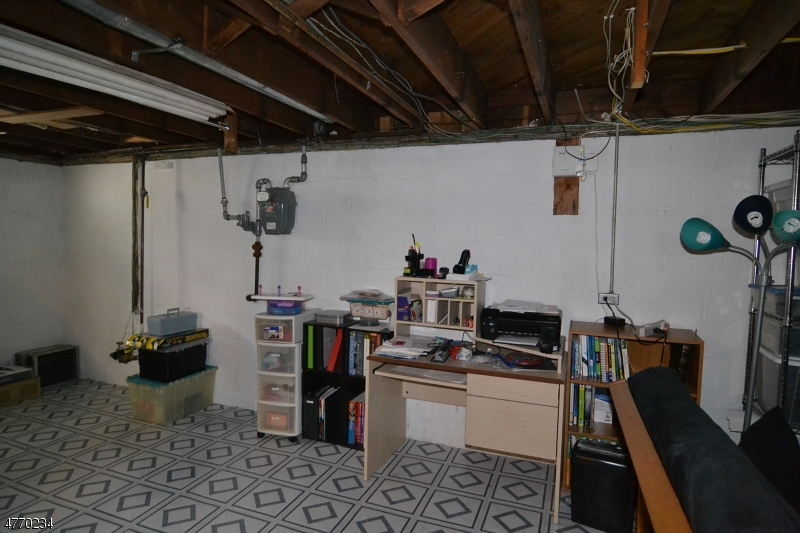 The basement's partially finished w/2 Gas Furnaces & 2 Central Air systems! 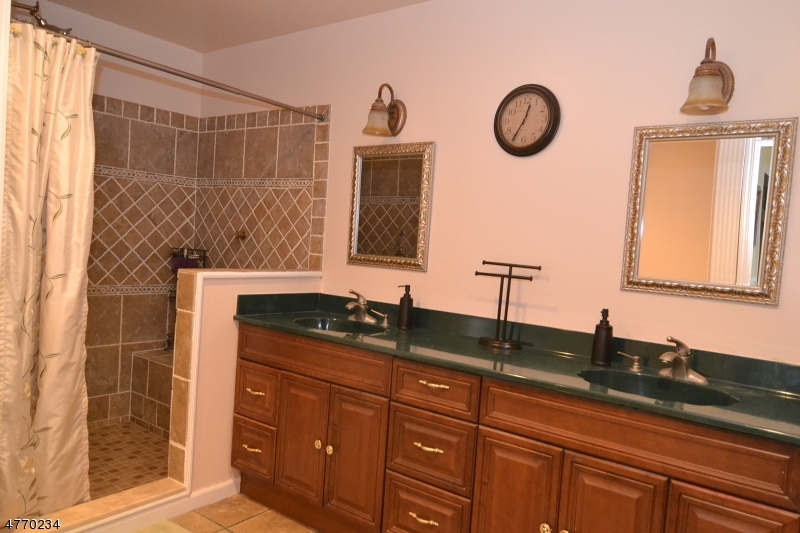 Main bath water jets need repair! 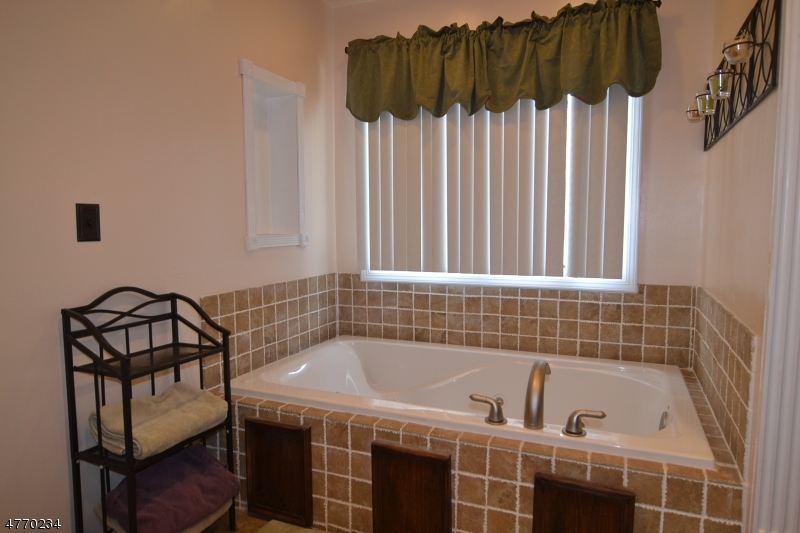 DO NOT TURN ON.